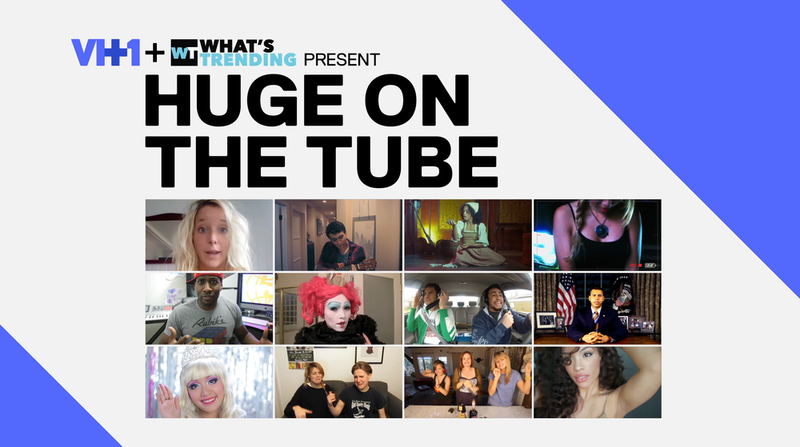 I had the pleasure of editing a web series at the end of last year called Huge On The Tube by VH1 and What's Trending. It's finally premiered! Starring Shira Lazar, it has some great interviews with YouTube stars talking about how they got started, fun times on set, and even some dancing with Todrick Hall! Here's the playlist. Click a pic for the first episode!